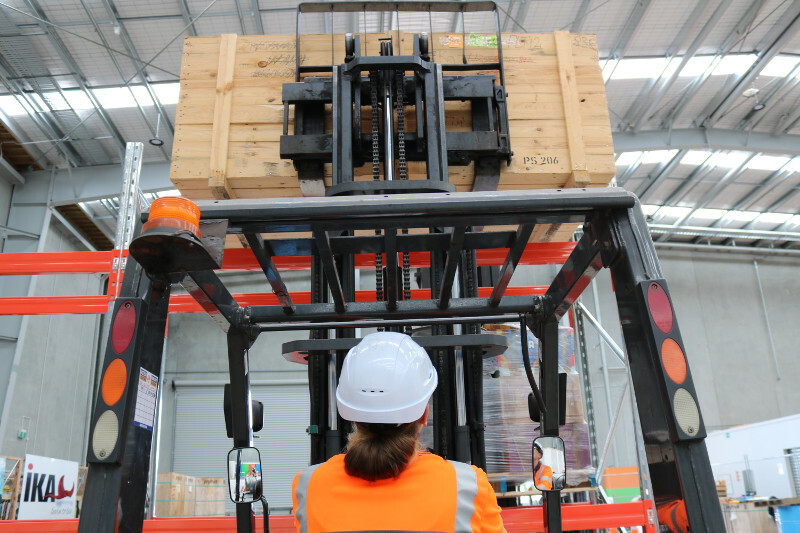 Our programme will train you for a career in the warehousing and yard operations industry. 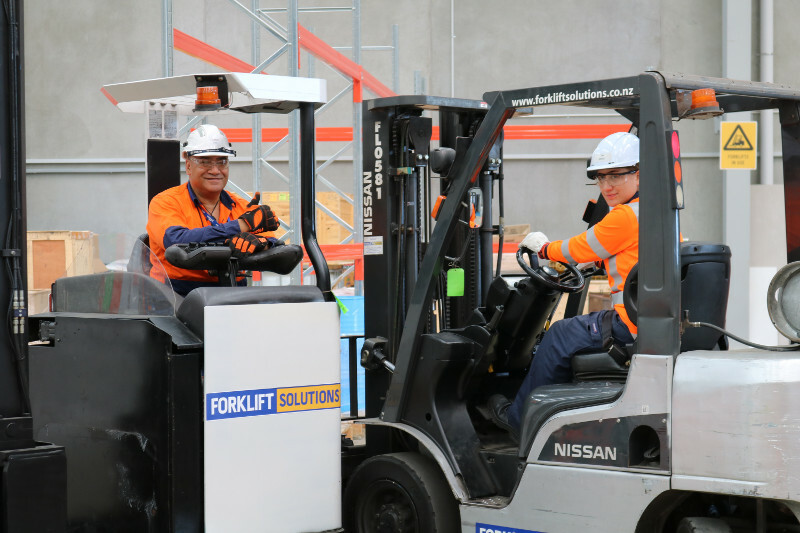 If you are looking to get back to the workforce or take the next step in your career, this is a great opportunity to develop your skills – for FREE! Please register your interest in our new 12 week training course to secure a Certificate in Warehouse Operations. We will be offering this in partnership with local employers so you have the opportunity to hit the ground running and in to a job! 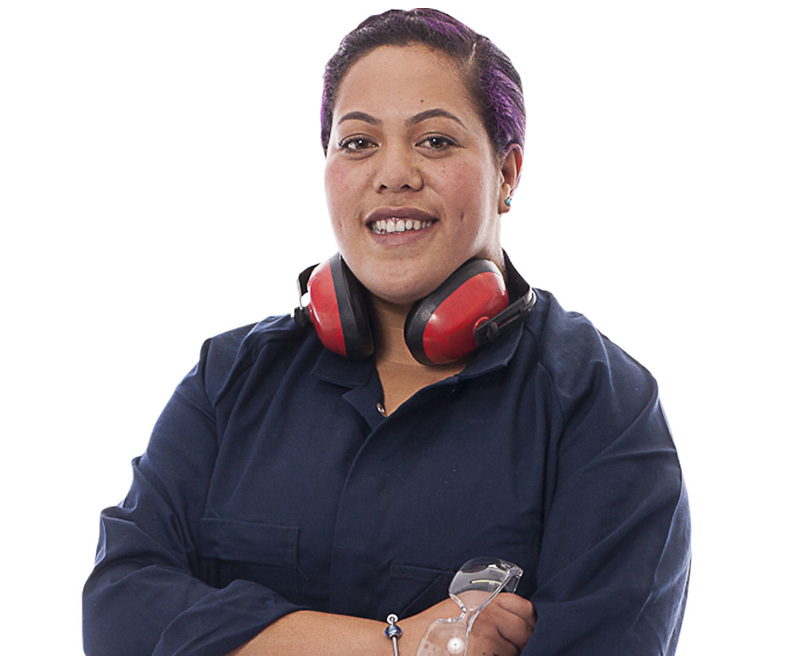 Please call us on 0800 2 ENROL. 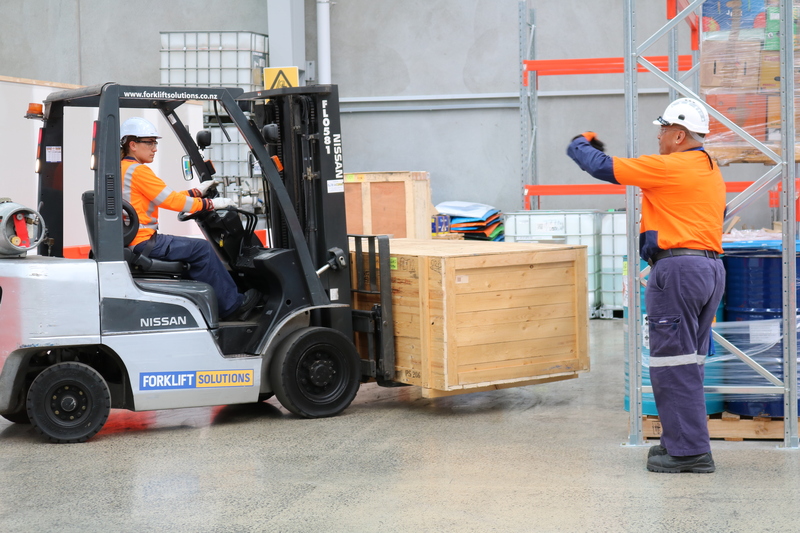 Where Can A Career in Trades Support and as a Forklift Operator Take you? What does a forklift operator get paid? Forklift Operators usually earn $16-$21 per hour. 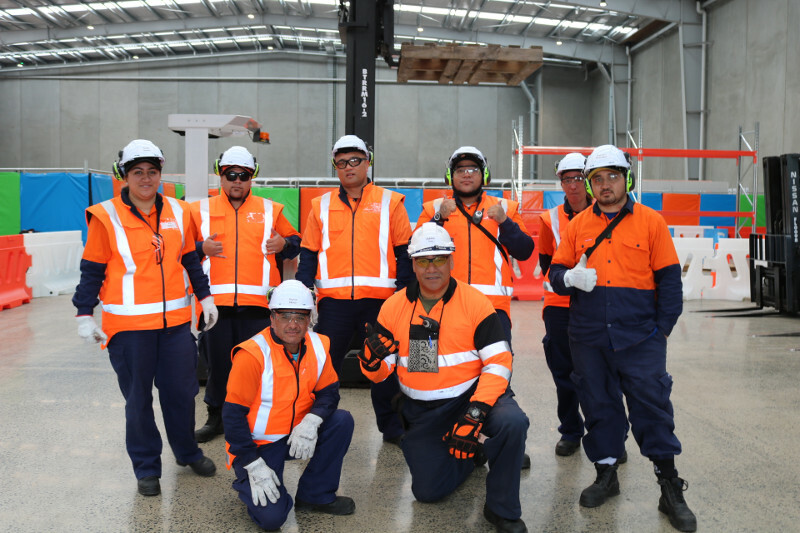 Trades assistants or general hands are likely to enter the trade on the training wage or on the minimum wage. 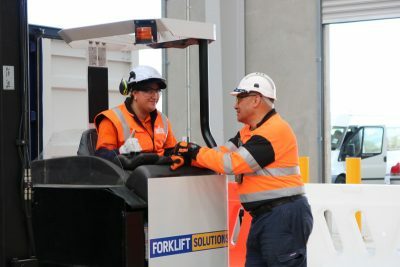 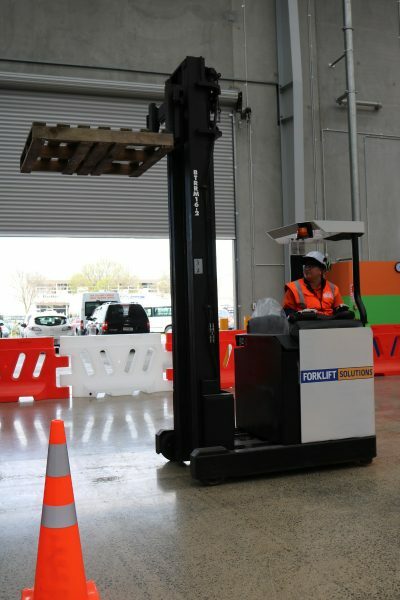 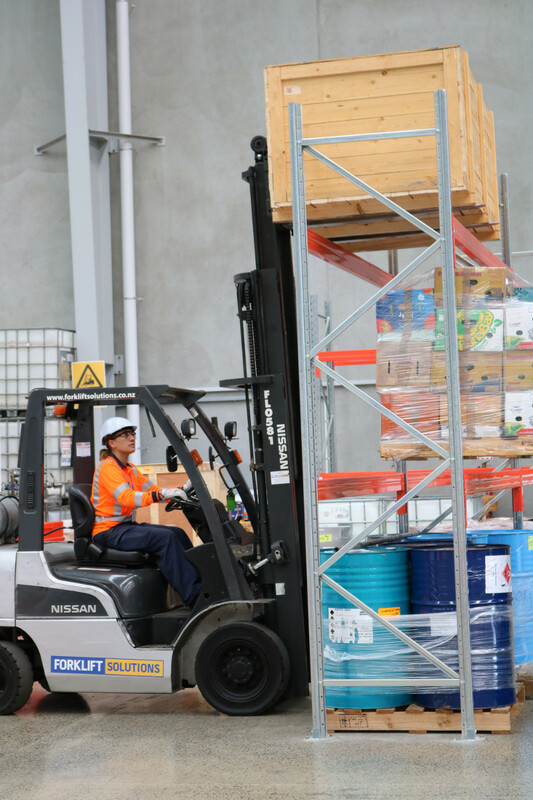 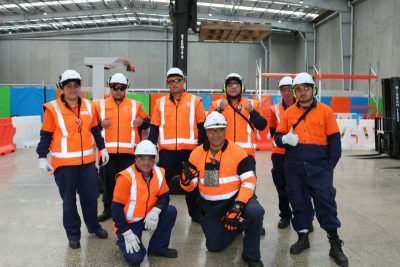 Forklift operators may progress to work with heavier machinery or work as dispatch co-ordinators, inventory controllers or progress to supervisory or management positions within the company they work for. 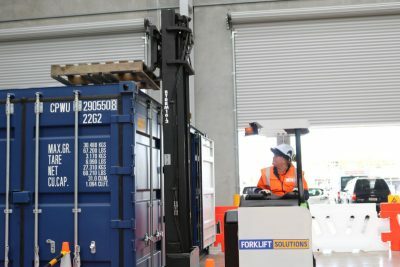 They may also set up their own businesses, or become forklift operator trainers. You can call us on 0800 236 765 to get started or contact us here for more information.